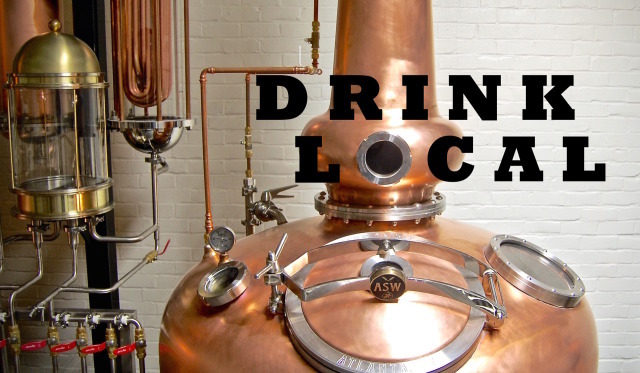 Independent Distilling Company, part of the East Decatur Station businesses, started up in Decatur in 2014, releasing a white rum and an unaged corn whiskey. Co-owners Michael Anderson and Tommy Williams have since added bourbon to the lineup. Independent Rum is made from high quality, table-grade molasses, and – like all of Independent Distilling Company’s spirits – is copper pot-distilled. Independent Rum clocks in at 80 proof.